REMAINIACS is a no flim flam Brexit podcast for everyone who knows that leaving the EU won't be un morceau de gateau. We're not sick of experts and we won't shut up and get over it. Presented by Dorian Lynskey of The Guardian with Ian Dunt of politics.co.uk, Naomi Smith of Best For Britain (personal capacity only! ), Ros Taylor of the LSE (personal capacity only, again), Alex Andreou AKA @SturdyAlex, German-Nepalese journalist Nina Schick, actor Ingrid Oliver and scores of special guests. Follow us on Twitter at @RemainiacsCast (https://twitter.com/RemainiacsCast)! Support us on Patreon and #OwnTheRemoan: https://www.patreon.com/remainiacscast Our YouTube channel is here: https://www.youtube.com/channel/UCVOIkIWUDtu7VrVcFs0OI0A. 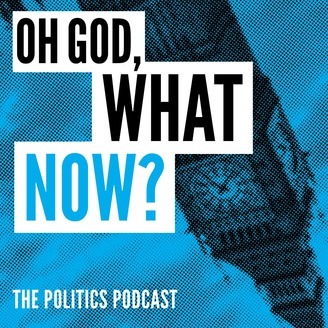 This week MATT FORDE – stand-up, ‘Mock The Week’ regular, creator of touring show ‘Brexit Through The Gift Shop’ and interviewer of political heavyweights on his podcast ‘The Political Party’ – joins us to get psephological for the upcoming EU Parliament elections. Should we embrace or fear a vote that Theresa May definitely doesn’t want? Can Remain parties co-ordinate, which side’s vote is most likely to split… and how does the D’Hondt system work anyway? Plus how can a fatally split Tory party fight EU elections AND a leadership campaign AND negotiate with Brussels AND get Labour onside when they can’t even do one thing at a time let alone four? Alex gets glued to a train by a passing Brexiter and turns up late. 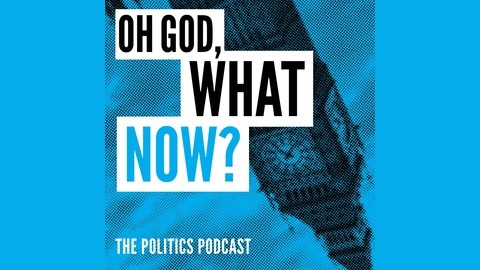 Matt’s terrifyingly accurate William Hague and Tony Blair voices. And how would our guest’s beloved Brian Clough have handled Brexit? Presented by Dorian Lynskey with Naomi Smith and Alex Andreou. Produced by Andrew Harrison. Audio production is by Alex Rees. Remainiacs is a Podmasters production.